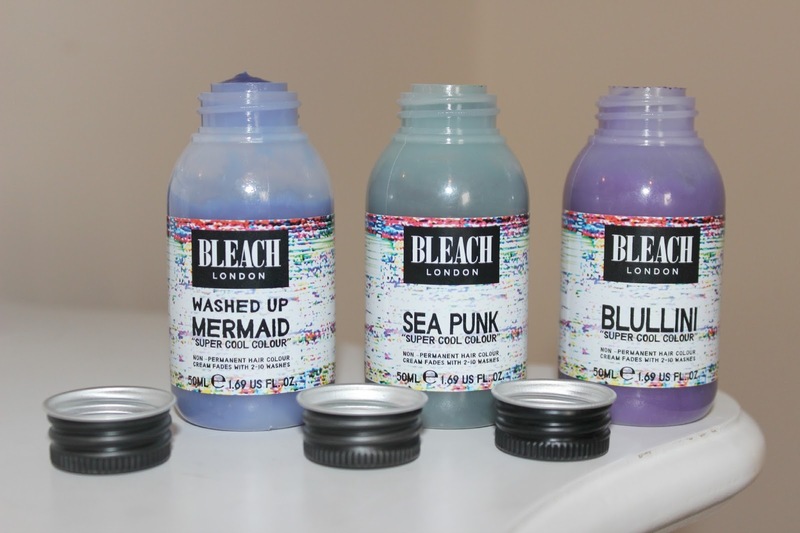 Bleach London are pretty well known for their amazing semi permanent magical hair colours/tints, hair chalks and peroxide packages. When I saw this little packet online I instantly thought yay! I can have mermaid hair! And as you know I've been experimenting with my 'sassy' side recently haven't I? Whatever is next I wonder? Don't worry I won't be going all Britney Spears anytime soon. 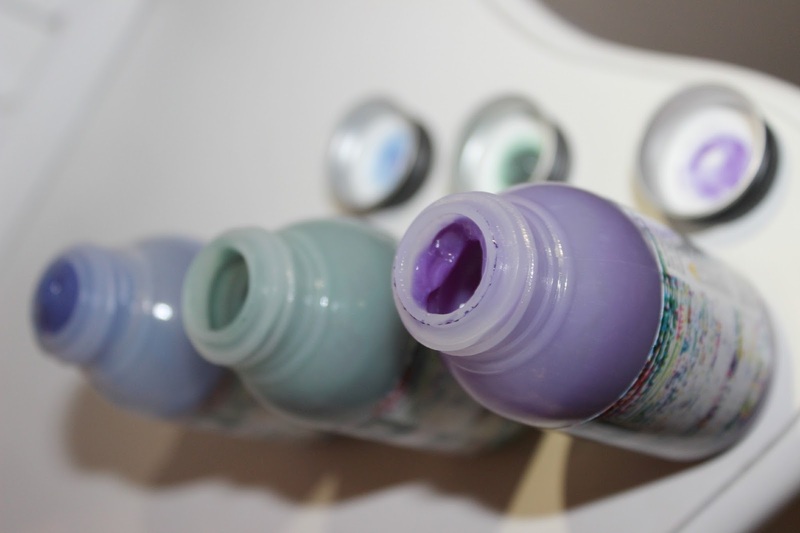 Aqua Monious contains 3 of 12 Bleach London colours. Including Washed Up Mermaid, Sea Punk & Blullini. How awesome are those names to match the magical colours? It's love! This kit is really good for trying out different colours even though the bottles you receive only include 50ml of colour which seems quite small compared to your bigger sized bottles which contain 150ml. I got one of the bigger bottles in Washed Up Mermaid as I liked this colour the most out of them all. It's quite surprising how little you need to apply too. I've coloured my hair three times and my little brothers twice and still haven't emptied a bottle yet. Anyway lets get to the nitty gritty and have a look how we apply. Directions: Wearing rubber gloves, apply to shampooed, towel dried hair, massaging in to ensure you cover all the hair evenly. Leave on for 15 minutes. Then rinse out with lukewarm water. Do not shampoo! I separated my hair into pig tails and wrapped a bobble around each side like a normal pigtail. Then I applied another bobble into each end just above where i wanted the colour to stop. I then wet each end of hair under the tap and pressed the towel on them both, so there was no leaky hair. On went the gloves and I picked out one of the colours... Washed Up Mermaid to be precise hehe! I placed a blog withing my fingertips and rubbed it into the ends of my hair. After waiting 15minutes I rinsed off the colour and dried my hair. I looked in the mirror and wah laaaah... there was some kind of mermaid staring back at me! I bet many of you reading and looking at the pictures are wondering how to get the colour out, right? Well they only last from 2-8 washes. Which is great for those mad moments of pretending you're a mermaid! (pretty much every day for me) Although green toned colours can last a little longer than others. Mine usually fade out after about 7 or 8 washes. If you're still struggling after that you can always try using a medicated shampoo such as Vosene. I've also tried Blullini which unfortunately didn't turn out that bright on my hair, maybe it would work best on a bleach blonde main hmmeee and sea punk is an amazing shade of green. Oh so bright! 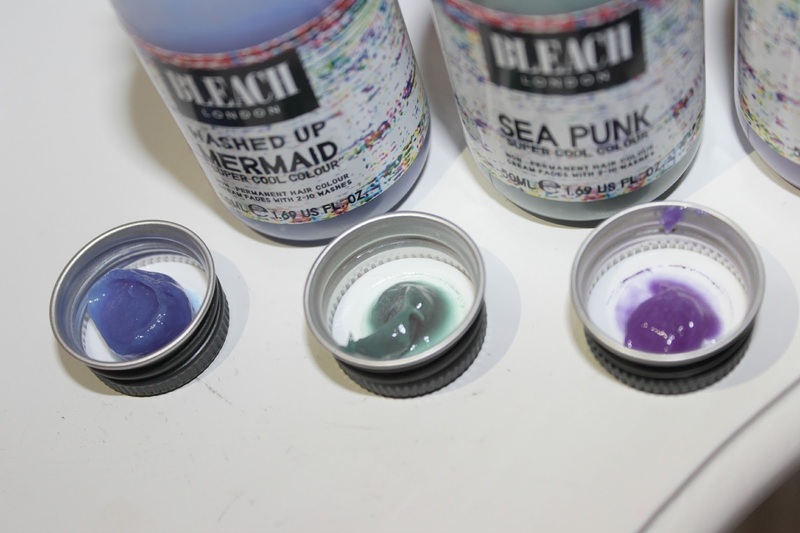 Have you tried any of these little gems from Bleach London? I absolutely love them and can't wait to try some more! Although I'm finding it hard restraining myself from putting a full head of bleach on. I purchased my little kit from the Boots website | link. It looks so good in your hair! 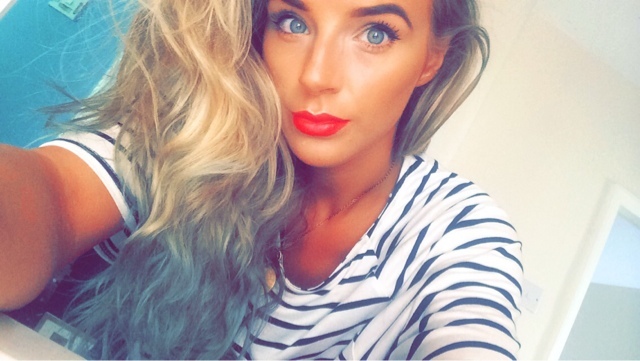 Unfortunately I have very dark hair so I could never pull mermaid colours off :(. Will this work on dark hair? Mines naturally jet black.